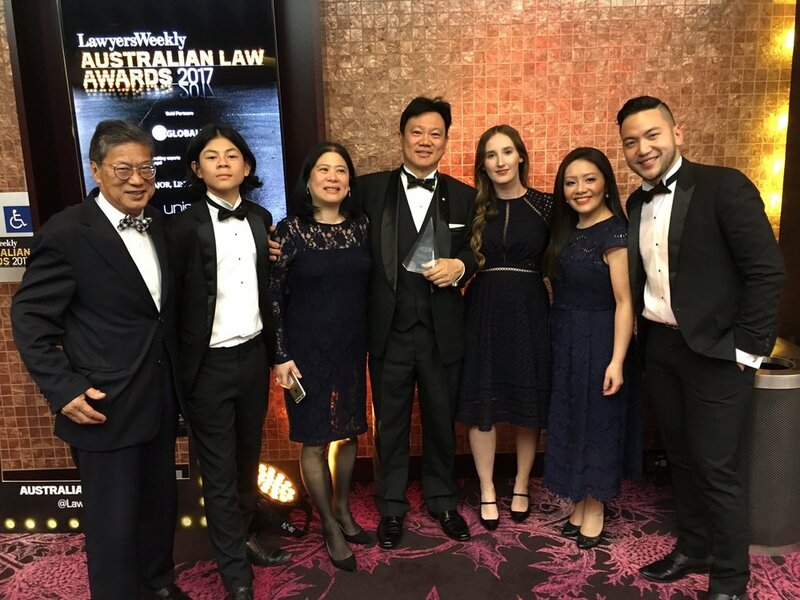 Australian Law Awards — William Lye OAM S.C.
Lawyers Weekly is Australia's leading legal news source, delivering breaking news, features and opinion to Australian lawyers. 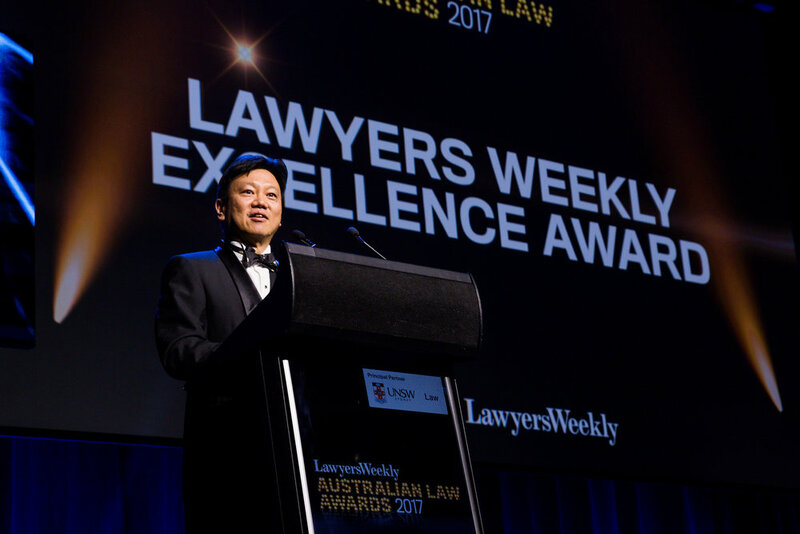 It hosts the annual Lawyers Weekly Australian Law Awards which recognises individual excellence in the law, from the profession's most senior ranks to its rising stars. 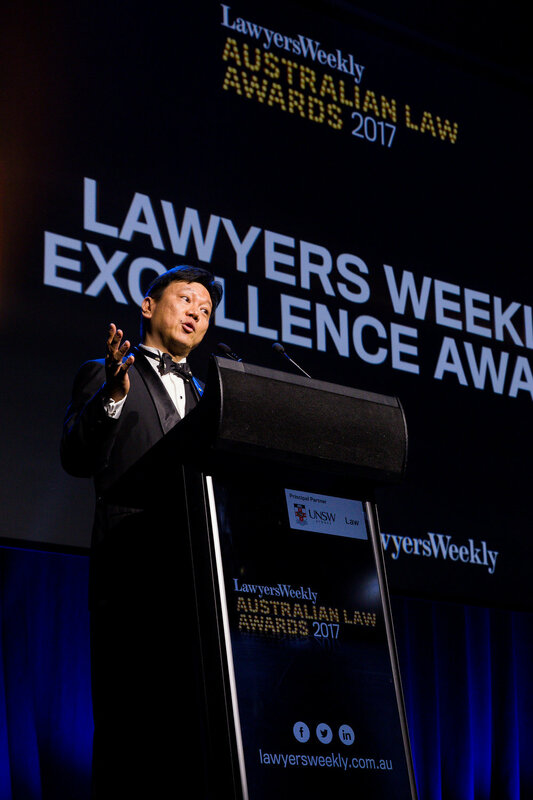 Now in its 17th year, the annual Lawyers Weekly Australian Law Awards is the premier legal event of the year. 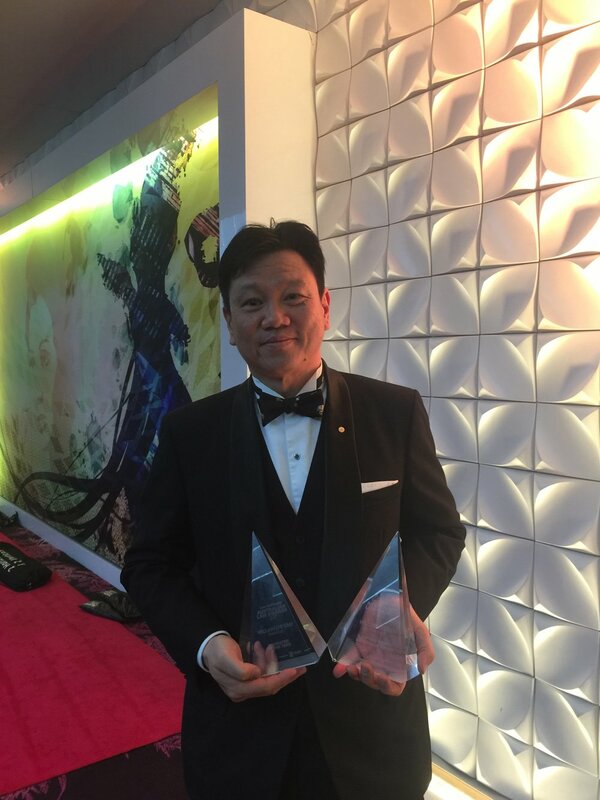 At the 2017 Australian Law Awards, I won the Barrister of the Year award. To win once is already amazing. Then to win the Excellence Award for being the ‘best of the best’ was truly overwhelming! 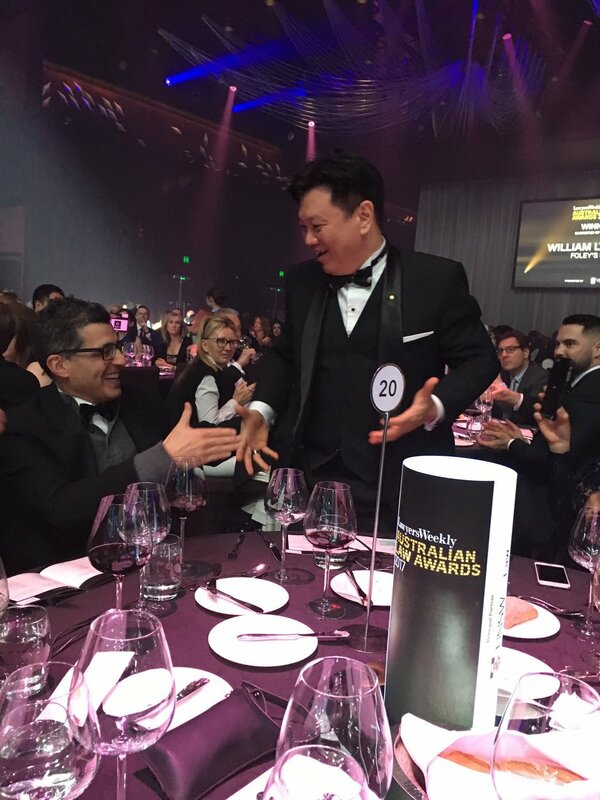 The recognition of these awards is for the community, Asian Australian lawyers, and for diversity and inclusion. It was my privilege to lead by example in order to challenge, inspire, and empower others to persevere and build resilience despite experiencing setbacks and failures. 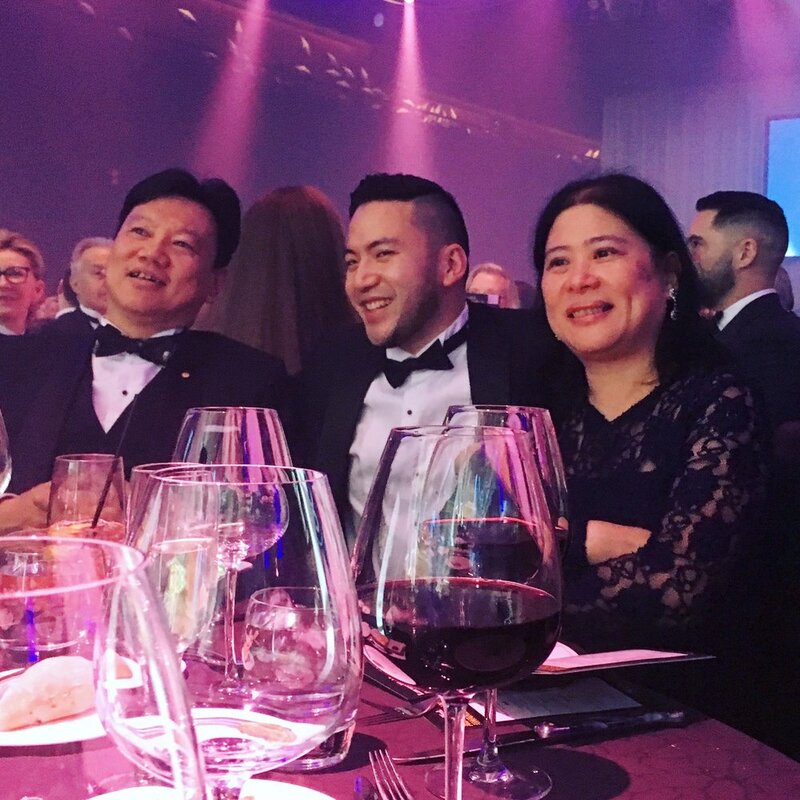 For me personally, that night showcased to the younger generation of diverse lawyers that they too can rise up to the occasion, and break ‘ceilings’ that might hold them back consciously or unconsciously. 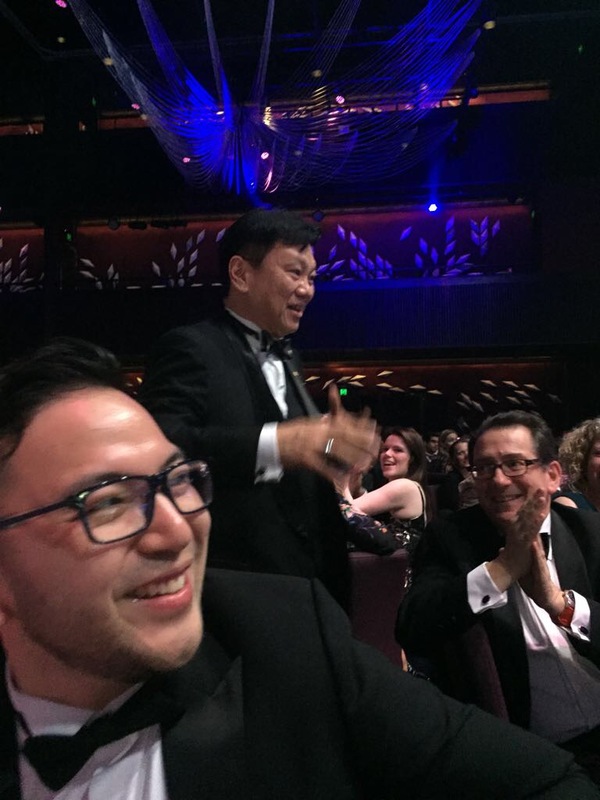 The recognition of these awards to all the winners is a step for each of us to continue to champion a diverse and inclusive legal profession. When we stand together to uphold the Rule of Law and perform our duties to the highest standards as Officers of the Court, the legal profession will be favourably viewed. 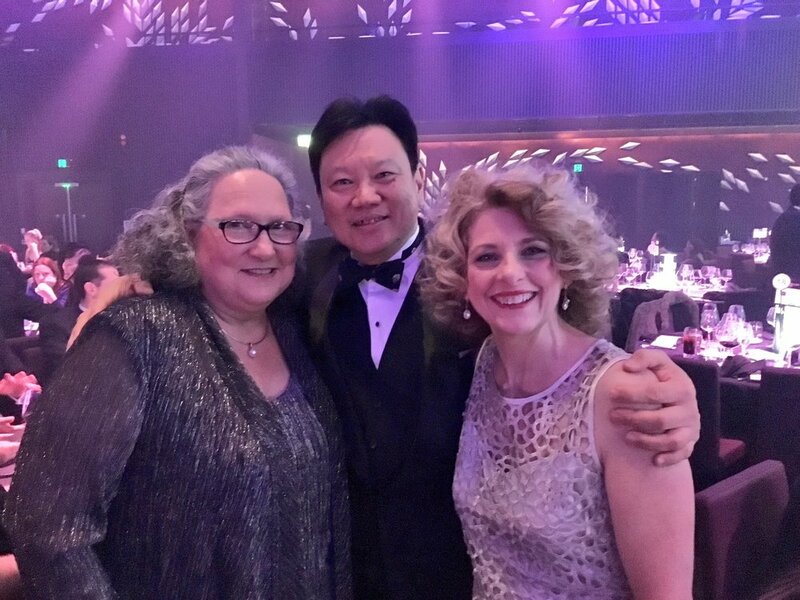 It has been my honour to be part of the Australian Law Awards family of winners! We are charting new territory! ‘Mr Lye is a leading counsel in complex matters involving cross-border disputes, cross-cultural mediation and litigation. © Copyright William Lye 2017. All Rights Reserved.